I like the handling and especially the Krav Maga training with people, its so much fun. 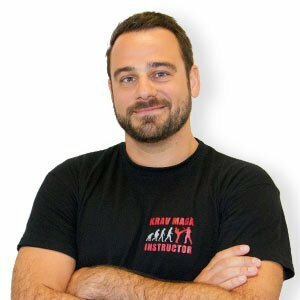 I am an open-minded and communicative person and would like to pass on my learned knowledge and enthusiasm for Krav Maga to other people. I would like to help the people in the training to improve their daily lives and to strengthen them in their self-confidence.